Lakeland Cultural Arts Center is hosting a spring makers mart! Artisans from the area will be featured during this event! 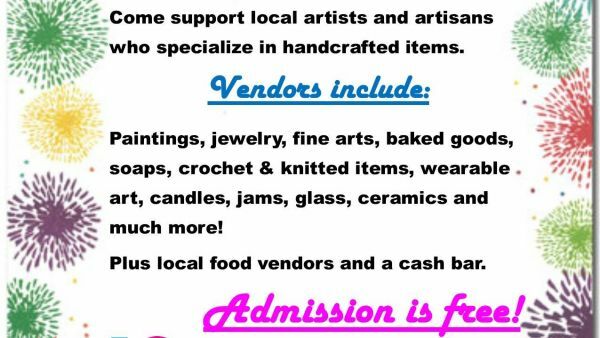 Vendors include paintings, jewelry, fine arts, baked goods, soaps, crochet & knitted items, wearable art, candles, jams, glass, ceramics, and much more! Plus local food vendors and a cash bar.